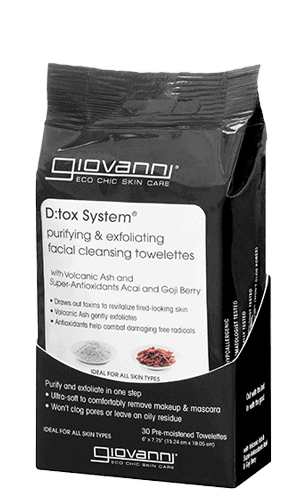 There are three steps to skin purification and only from Giovanni’s 3-step D:Tox System®. 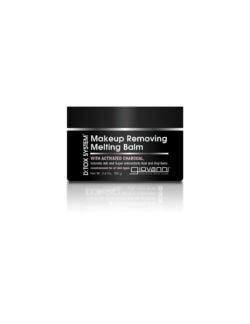 Steps 1 and 2 lift impurities, polish and purify with Activated Charcoal and Volcanic Ash. Step 3 hydrates and replenishes with Acai and Goji Berry. Use the entire D:tox System® product line as part of your daily skin-purification regimen. Step 1: Lather D:tox System® purifying body bar in hands and work over body to create a rich lather. Rinse. 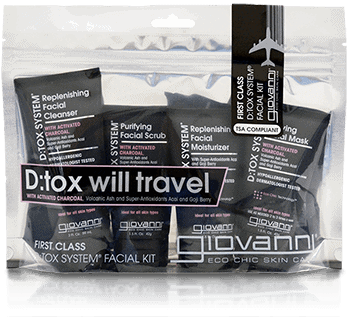 Follow with Step 2 and Step 3 of the D:tox System® to complete your skin purification regimen. Love this soap, it has a nice scent and feels great on my skin. It’s pretty mild though so if you are trying to clear body breakouts you may need something stronger.